Now that you’ve sent in your executive summary and your investors love it, let’s focus on acing your investor meeting! Listen up -- you’re going to learn how it feels to be fully prepared for an investor meeting. You’re also going to read about the key principles for hacking out that investor deck. 1. KNOW THE PLAYERS - WHO WILL BE IN THE MEETING ROOM? Know who you’re going to bring to the meeting with investors and get a solid idea of who from the firm will show up. Will it be the Managing Partner, Partner, and Principal? They’re bringing in the big players -- you could have a good shot as long as you nail down every point effectively. Keep them engaged. If you have a champion at the firm, get to know who in her firm will be in the room. Research each of these key players in the firm, using resources such as Crunchbase and Angel List to scope out the industries they’ve previously invested in. Get an idea of their general interests by finding their blogs or if they’re from a top tier venture capital firm, reading their opinion pieces on Techcrunch and Pando Daily. Answer questions that you know are appropriate and fall into the scope of your preparations. In general, you’ll want to defer very detailed, random questions back to your key points. Although there will be different personas in the room, everybody will respect your ability to keep the whole group focused on your value proposition! Certain potential investors may want to know about your exit plan and or whether you plan to IPO. This would be a fair but very difficult question to answer, but it’s far better than having people quiet in the room looking at their watches. Always get everybody engaged, whether you’re talking about traction or doing a product demo. Have a clear narrative, be compelling, and clearly lay out your value proposition because it could be exactly what they are looking for. 4. SELL THE HIGH QUALITY OF YOUR WORLD CLASS TEAM. Experts and top tier venture capitalists agree -- you have to pitch the high quality and talent level of your team. Because you truly have a group of the most capable A Players, don’t be afraid to proudly and accurately represent your team, but make sure to focus on the key players at your startup. You’ve solved somebody’s real pain point, maybe even your own. You’re empowered to really sell your tangible benefits to these potential investors and acquire additional funding. Your traction narrative needs to be both hands-on and compelling. When you’re well prepared, you’ll have enough content to both create an awesome product demo and the quintessential investor slide deck. 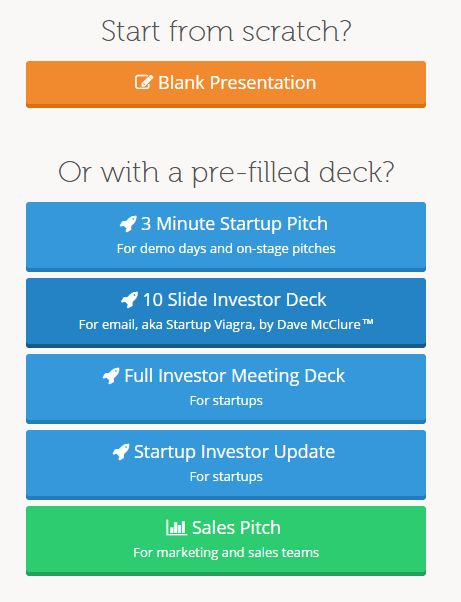 You can use Slidebean to create full investor meeting decks fast and easy. There you can follow a pre-filled deck, crafted in collaboration with the 500 Startups team and with Dave McClure. Let's check, step-by-step! Choose to create a new deck. Next, you’ll want to choose the Full Investor Meeting Deck format. There, you’ll start to build out your deck. Remember the principles that we talked about earlier. A Quote from someone relevant to your industry, to provide social proof. Work Your Product Demo Into the Presentation. Demonstrate the opportunity in the market. Talk about your business model, answering: How do you make money? 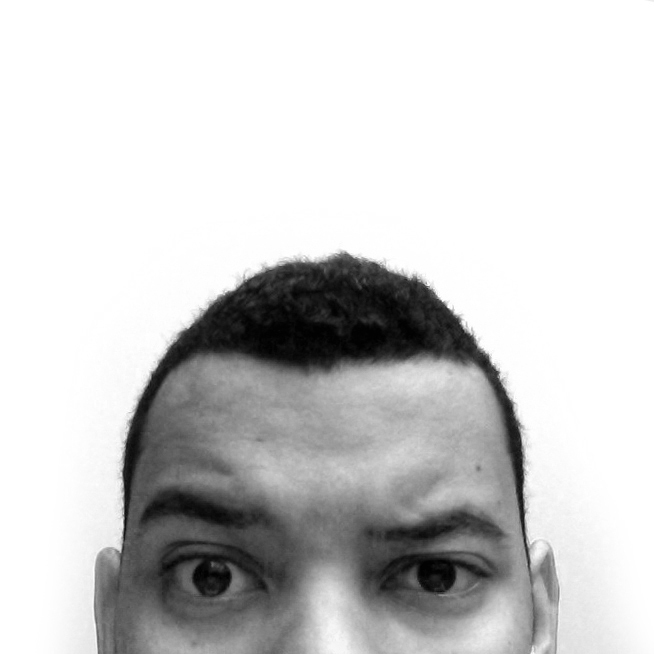 What are the potential tiers? Show the Players in Your Space: here you must show why are you better, what do you understand that they don't and what is your unfair advantage. 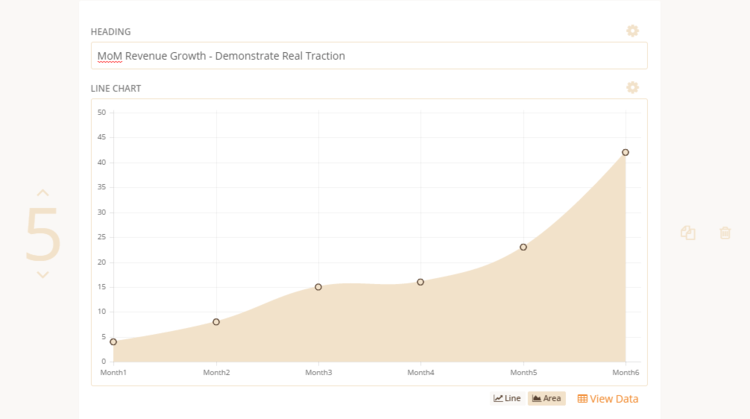 The best part: your traction and metrics: here you want to cover Key Milestones, KPIs (Key Performance Indicators) and demonstrate month-over-month Revenue growth. Flaunt the Team: every startup has a different and very integral persona on your team, whether it’s as a hustler, hacker, or even a hipster. Add how much you're raising and finish with a punch line! Finally, decide your design in the Design tab! Preview it with the Present tab. And you’re done -- fast, easy, and effective! Make sure to check out fully made and beautiful pitch decks from startups in the 500 Startups growth accelerator program, a prominent startup incubator in Silicon Valley!